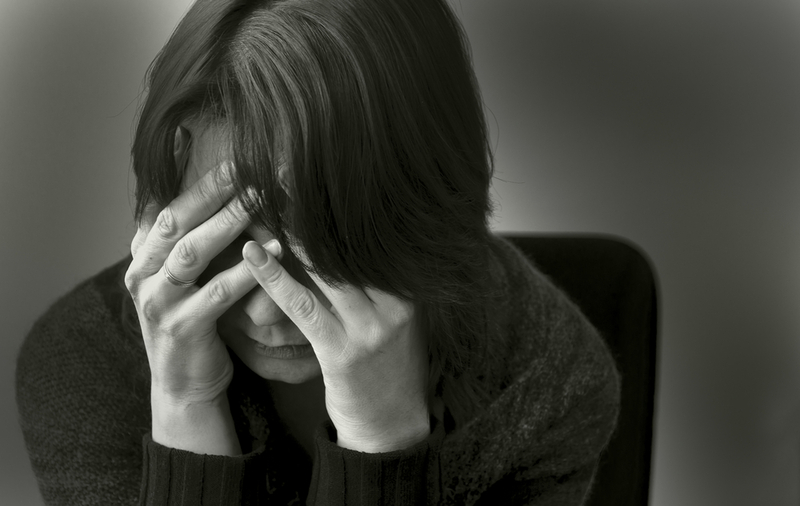 Depression is very common, with a lifetime rate of over 20% in the USA. It is estimated to be the leading cause of disability in developed countries worldwide by the World Health Organization. In depressed patients who do see improvement with treatment, relapse rates are 37-70% in the first year. Many are treatment-resistant, that is, falling to improve after 3 or more treatment trials. There are very few effective options left for these treatment-resistant people. 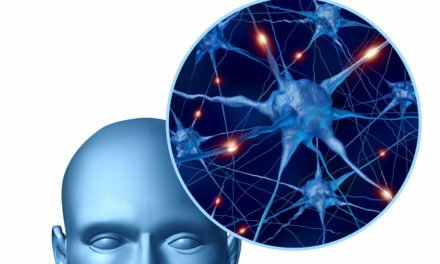 Current antidepressant therapies for treatment-resistant depression, including drugs, ECT (convulsive therapy), or rTMS (high intensity transcranial magnetic stimulation), have little immediate benefit and ECT or rTMS often have to be applied many times, as well as having other issues with their application. Some high-intensity rTMS PEMF devices have been approved by authorities around the world, including the FDA. Drugs typically need 4-6 weeks to be clinically meaningful. ECT has failure rates of 65% or higher, requiring 2-3 treatments per week for 3-4 weeks for full effect. 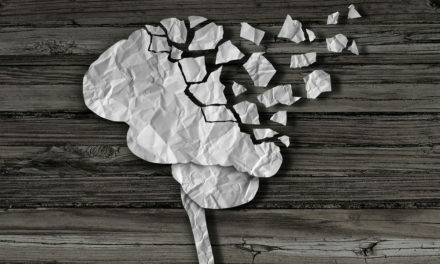 These time lags leave people vulnerable to the disabling symptoms of depression, including higher risk of suicide in the first few weeks of therapy. It is these problems with current standard therapies that have driven the search for treatments that will produce rapid results, which will hopefully translate into long-lasting results too. It would also be helpful to have treatments that can be applied in the home daily, not just periodically in a doctor’s office, clinic or hospital. I was able to find a number of articles on the topic. One of them was particularly outstanding because of the quality of the study and also the fact that the research team was from a prestigious medical institution in the USA, Harvard Medical School. In addition, the FDA considers the device used to be a nonsignificant risk. Unfortunately, it is not yet commercially available. However, it’s highly possible that other available devices with similar signals could have similar benefits. In their research they developed a PEMF device using 1000 Hz (1 KHz), square/trapezoidal wave signal and 20 Gauss maximum field intensity. This design is similar to that used in an MR spectroscopic imaging (MRSI) procedure, where by accident they discovered that bipolar depressed (BPD) patients having the procedure had rapid improvement of their symptoms. Because of this very positive experience they developed a separate device to study its effects in depressed individuals. In their double blind sham controlled study (the optimal clinical study design), there was greater than 10% significant improvement in mood with only one 20 minute treatment in 41 patients with BPD and 22 with major depressive disorder (MDD), when all the data were combined across the two groups. All the patients were on stable medication for at least six weeks and were having a current depression episode. In other words, based on these results this PEMF signal is likely to be helpful across a range of forms of depression. One of the findings that really intrigued me was in looking at some sub-scores on the Hamilton scale. There were obvious improvements in guilt, ability to work and life interest, and some components of anxiety. Since anxiety very frequently accompanies depression, this signal likely helps both depression and anxiety. How this form of PEMF stimulation works to relieve mood issues is still unclear. The mode of action is believed to very different from the higher intensity PEMF systems and deep brain electrical stimulation (an invasive procedure). These systems likely cause brain neurons to be dramatically less active or excitable. 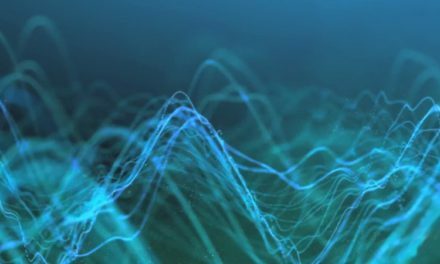 The above lower intensity system likely provides its benefit by causing neurons to vibrate at the frequency of the PEMF. This stimulation affects the electrical activity of neurons, that then change the neuronal networks that change the areas of the brain that control mood. These fields also appear to affect the glucose metabolism of regions of the brain that are involved in depression and anxiety. These regional changes have been mapped in the brain extensively by neuroscientists and have been found by neurofeedback practitioners to change even with very weak PEMFs. I am aware of a number of commercially available devices that should be able to achieve results similar to the above study in providing rapid relief of depression and anxiety. Obviously, individuals with these disorders need to continue to receive care from a doctor, even if a PEMF system is considered for home use. Rapid mood-elevating effects of low field magnetic stimulation in depression. Rohan ML, Yamamoto RT, Ravichandran CT, Cayetano KR, Morales OG, Olson DP, Vitaliano G, Paul SM, Cohen BM. Biol Psychiatry. 2014 Aug 1;76(3):186-93.